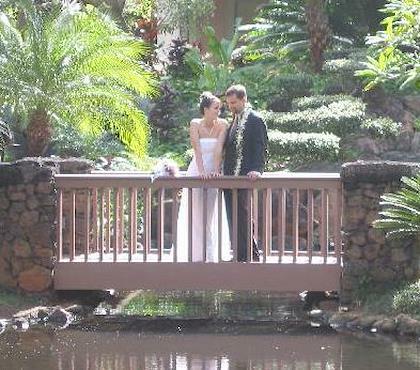 We got married in Kauai, and also visited Oahu. We got married in Kauai. Visiting Oahu, where Eric used to live 30 years ago!